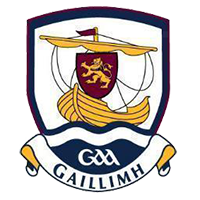 The Tribesmen footballers fell to their first defeat of the league in a disappointing 11 point loss to Dublin in Croke Park on Saturday night. 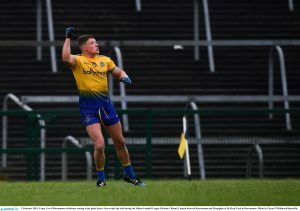 It will be concerning to Kevin Walsh that despite starting well and having trailed by only 0-6 to 0-5 at the interval they fell away badly in the second half and were soundly beaten. 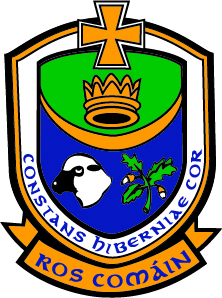 They will be looking for a considerable improvement this Saturday night in Inniskeen against Monaghan. The hurlers were held to a shock 0-20 each draw with Carlow, in what was the biggest surprise of the round. 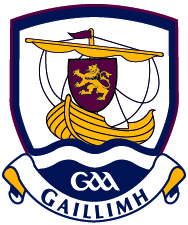 The 2018 McDonagh Cup winners produced a fantastic performance to secure the draw, with Galway hosting Dublin next Sunday week in Pearse Stadium looking to return to winning ways. 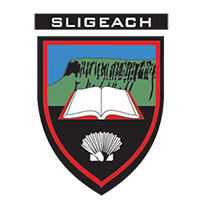 The Sligo footballers led from the first minute until a Caolán Mooney goal 5 minutes into second half stoppage time snatched victory for Down, 1-12 to 1-10. 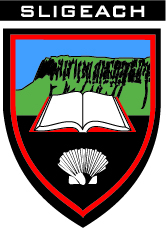 Sligo will be bitterly disappointed at the result but very encouraged by the improved performance after they were so poor against Carlow in the opening round. Paul Taylor’s charges will be desperately seeking their first points of the season against Laois in O’Moore Park on Sunday. 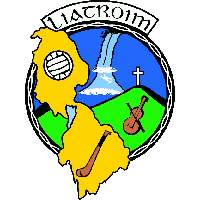 The hurling team had better fortune, edging out a narrow 2-14 to 0-19 win over neighbours Leitrim after a thriller in Páirc Seán Mac Diarmada. 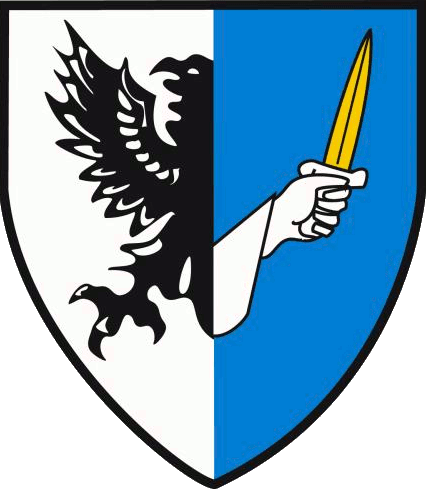 They host Cavan in two weeks in Markeivicz Park. Leritrm footballers continued their blistering start to Division 4 with a huge 2 points picked up on the road against Wicklow. 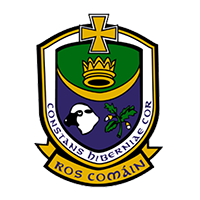 A late goal from Ryan O’Rourke helped Leitrim on their way to a 1-16 to 1-12 win after a pulsating encounter which ebbed and flowed both ways throughout. 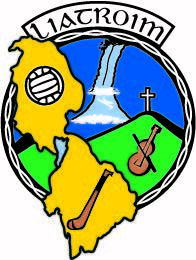 Next up is a home tie with Antrim on Sunday in AvantCard Páirc Seán Mac Diarmada. The hurlers fell to a one point 2-14 to 0-19 loss at home to Sligo and will be looking to bounce back in two weeks in Longford. 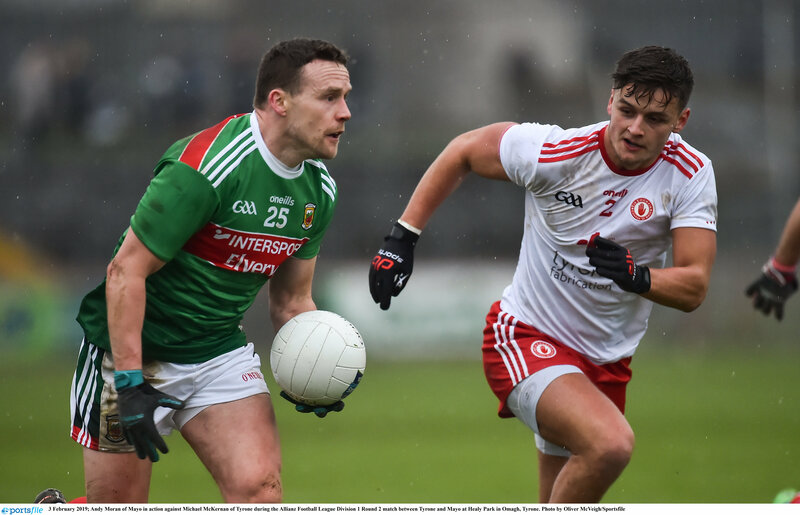 Mayo backed up their opening round win in the Hyde with a hugely impressive 2-13 to 0-10 win in Omagh against Tyrone. Goals from Keith Higgins and the impressive Fionn McDonagh (who scored 1-3), paved the way for them as they led throughout. They will look to build on their perfect start in MacHale Park on Saturday night against Cavan, who will be searching for their first points. 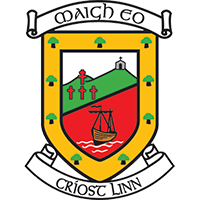 The Mayo hurlers game with London was postponed this weekend due to a frozen field. 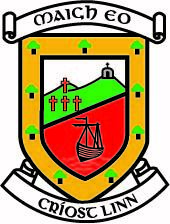 They travel to Fitzgerald Stadium to take on Kerry on Sunday week for their next fixture.